In 2012 the IWSM Mensura conference was held on October 17-19 in Assisi. 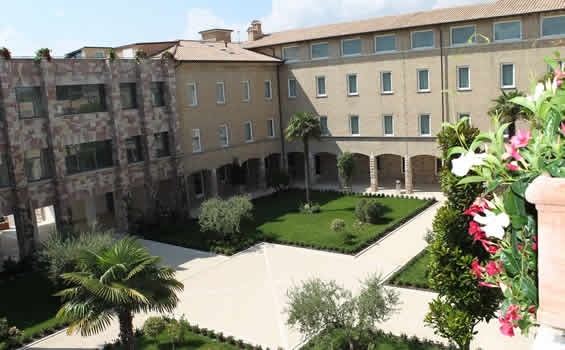 This conference was organized by GUFPI-ISMA at the Hotel Cenacolo just outside the old town of Assisi on the pilgrims path to Santa Maria degli Angeli. On this conference 31 papers were presented. These papers are published in the IEEE Xplore Digital Library. The best paper award was awarded to Wilson Rosa for his presentation on Empirical Effort and Schedule Estimation for Enterprise Resource Planning Projects.